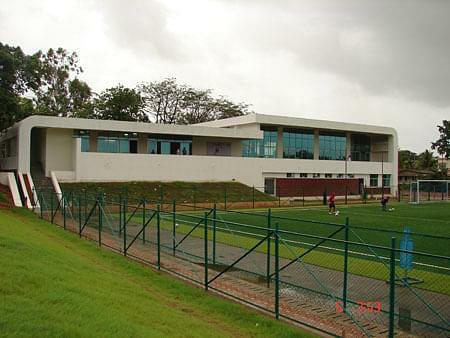 Chowgule college overall is a fantastic college. 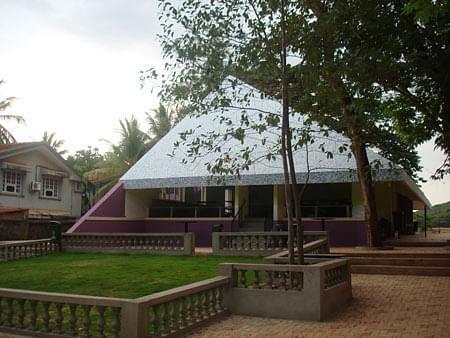 It has the proper infrastructure and also the faculty to provide a fun filled college life for a student. Parvatibai Chowgule College of Arts and Science offers various UG, PG and doctoral courses.&nbsp;The College uploads academic calendar and examination schedule on its official website. The results are released on official website after completion of semester exam.